Who’s in charge of putting the Pohlig vision into action at Athertyn? 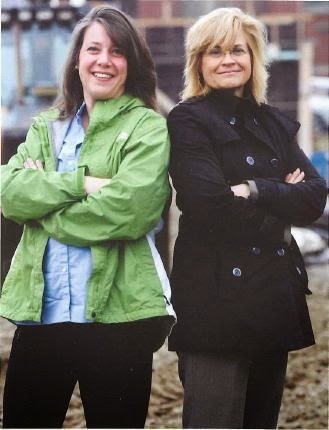 Pohlig Project Manager Jessica Canto and Warfel Construction Senior Project Manager Sheila Snyder are busy overseeing every detail of Athertyn’s Building 3000. The two women have formidable industry experience. Jessica, part of the Pohlig team for 12 years, creates the selections program, bids out interior trades and manages subcontractors. A construction project manager for almost two decades, Sheila manages the building process from start to finish, working with Pohlig, the architect, and the Warfel operations team.